Kootenai Forest Stakeholders Coalition | Working together to improve forest management in northwestern Montana. Working together to improve forest management in northwest Montana. It is important for the people of Montana, and it is important to all Americans. The Kootenai National Forest provides many resources that support our community, our livelihoods and our way of life in northwest Montana. We work here. We raise our families here. 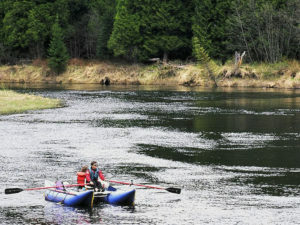 We hunt, fish, hike, snowmobile, relax and play here. We drink the water that originates here. We believe there is room for everyone across our vast forest. 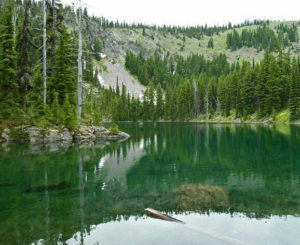 Spanning the communities in Lincoln and Sanders Counties, the Kootenai National Forest is known for its diverse and productive timberlands. 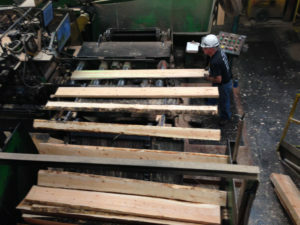 Our goal is to ensure a sustainable and predictable timber harvest for local loggers and mills, and also ensure recreational access, clean water, and wildlife habitat. 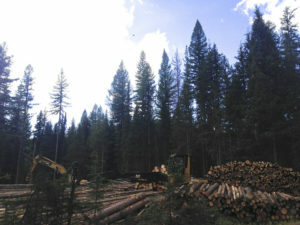 The Kootenai National Forest is one of the leading timber producing forests in Montana. The timber industry has a rich history in northwest Montana and it continues to support the community and keep our forests healthy. 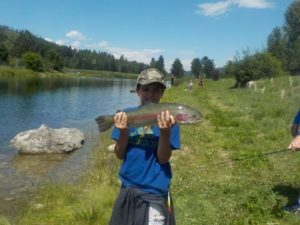 The Kootenai National Forest provides locals and visitors the opportunity to access the great outdoors on foot, bike, snowmobile, boat, ski, ATV, horseback and more. 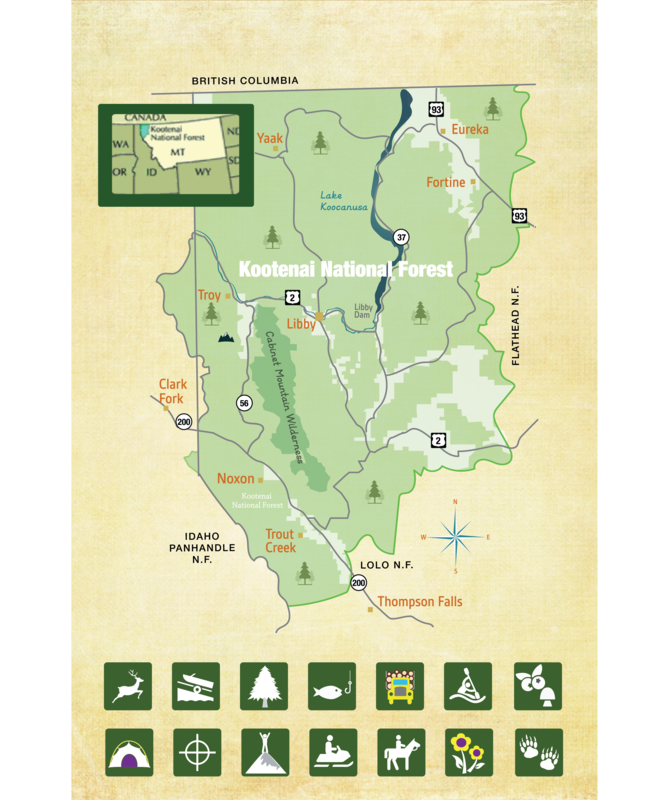 The Kootenai National Forest holds thousands of acres of undeveloped, unroaded, and unprotected wildlands that provide habitat for wildlife, opportunities for quiet recreation, and the headwaters for our drinking water supply. We believe the brightest days of northwest Montana are ahead of us. The Kootenai Forest Stakeholders Coalition is coming together to find common ground in natural resources management. Whether it’s timber, mining, or outdoor recreation and tourism, natural resources support local jobs and our growing economy. 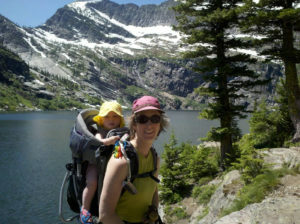 Open spaces and recreation access to special places that make our outdoor way of life possible. Cold, clean water that provides high quality fish habitat and reaches the downstream communities that depend on it. 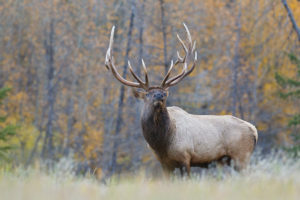 Abundant, healthy habitat for elk, grizzly bear, native trout and other valued wildlife. Learn more about our work to keep the Kootenai’s future bright.